Take a look at our full report, Have you paid your taxes yet?, which includes the Tax Freedom Day® for each of the seven states where we manage a single state municipal bond fund. Check out the entire 2019 Tax Freedom Day® report to see where Tax Freedom Day® falls for all 50 states. 1The Tax Foundation is a nonpartisan educational organization founded in 1937 to educate taxpayers about sound tax policy and the size of the tax burden borne by Americans at all levels of government. For more information, visit www.taxfoundation.org. 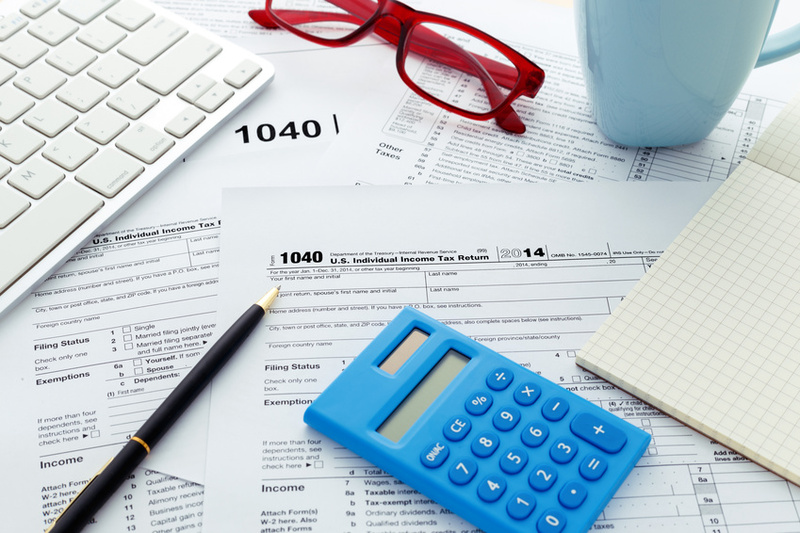 For certain investors, some dividends may be subject to federal and state taxes, including the Alternative Minimum Tax. Consult your professional tax adviser. Before investing in a fund, carefully read about and consider the investment objectives, risks, charges, expenses, and other information found in the Fund prospectus. The prospectus is available on this site, from your financial advisor, and when you call 800-437-1020.